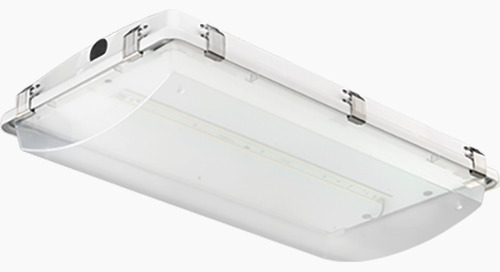 The popular, energy-efficient TWR2 LED wall packs from Lithonia Lighting® have been upgraded and we are priced to win in every opportunity. 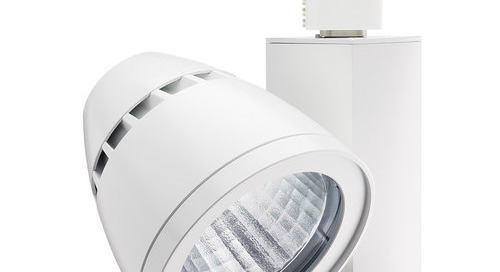 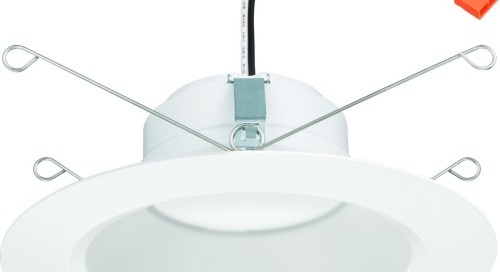 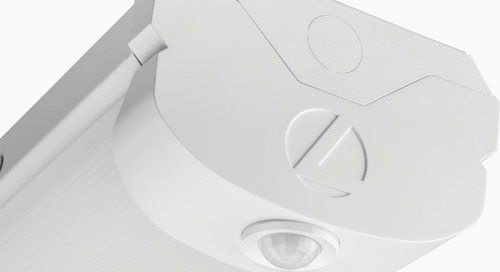 TWR2 LED P1 is DLC standard listed. 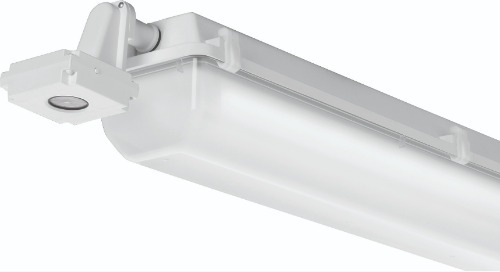 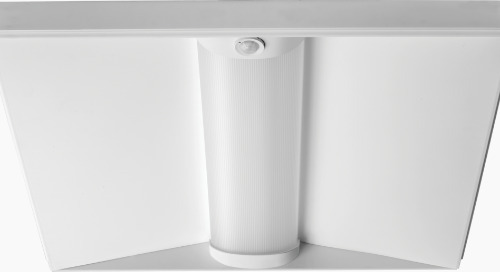 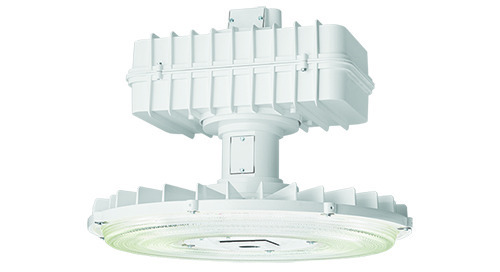 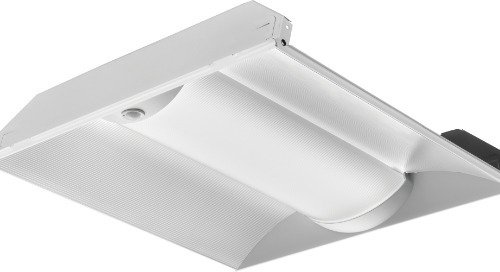 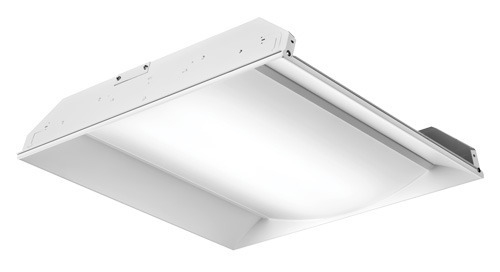 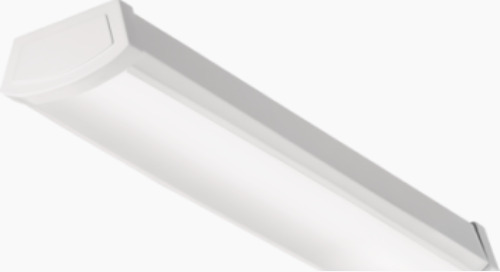 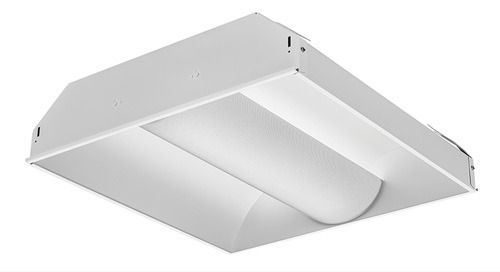 It replaces 400W Metal Halide and delivers over 8,100 lumens using just 64 Watts. 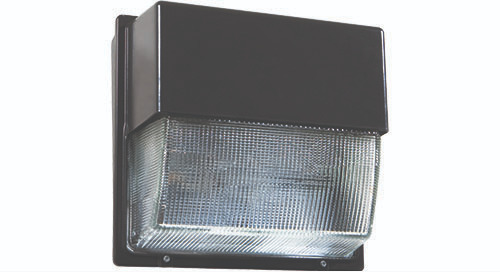 Ideal for mounting heights below 20-feet . 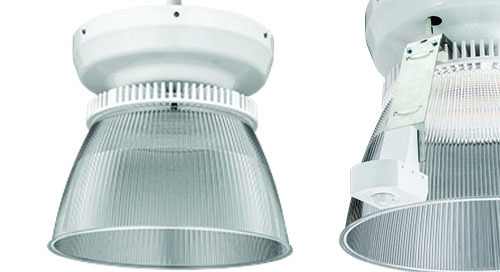 TWR2 LED P2 is DLC Premium listed. 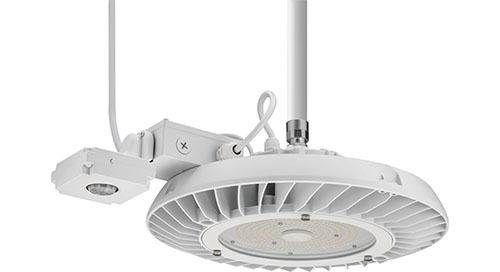 It replaces 400W Metal Halide and delivers up to 9,700 using just 73 Watts. 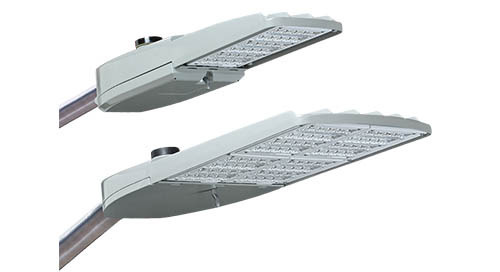 Ideal solution for mounting heights above 20-feet. 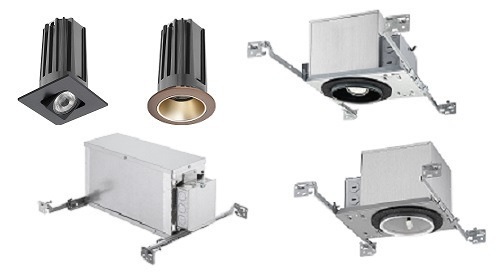 4 stocked skus will be at ALL DCs providing the Right Product at the Right Prices with the Right Inventory. 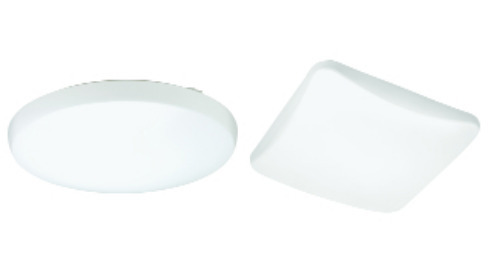 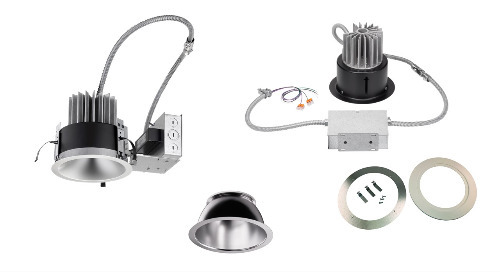 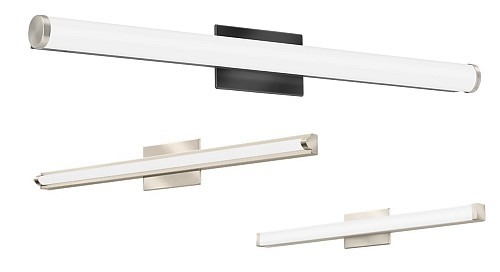 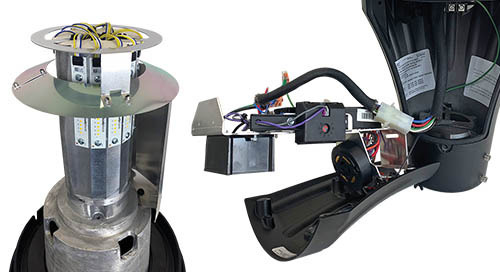 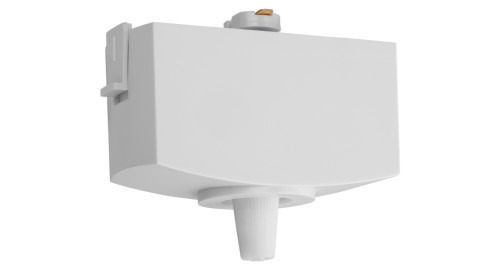 Additional options available now - including photocell for dusk-to-dawn operation, 347 Volt input, 4000K or 5000K CCT.